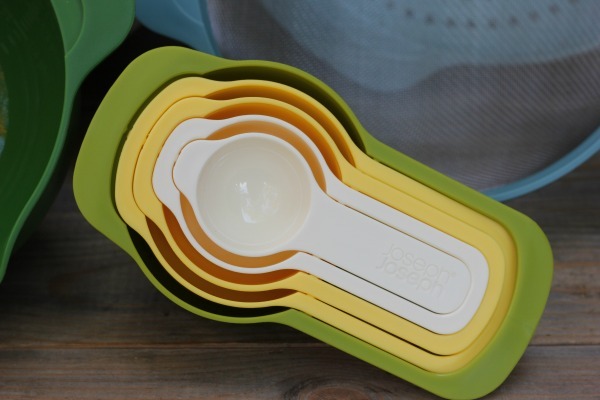 everywhere and gifting small cookie trays to neighbors and friends. then add a new recipe or two if time permits. 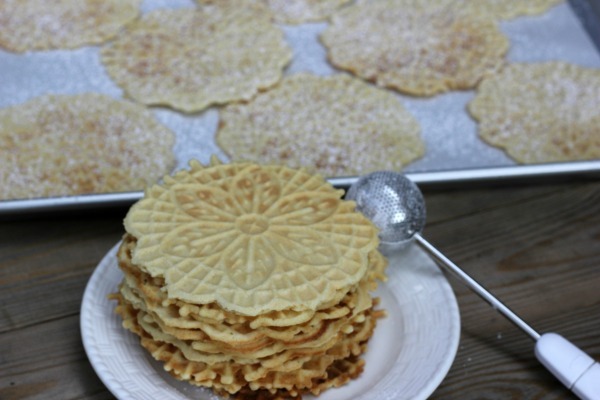 their pizzelles with anise or lemon zest, but I prefer traditional pure vanilla extract. 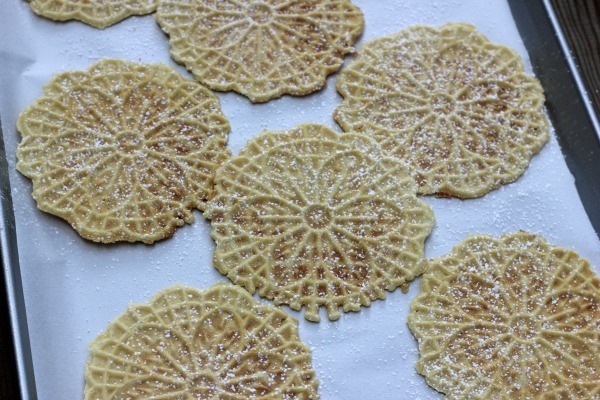 I purchased this pizzelle maker several years ago, but you can find a similar one here. all of my baking supplies. 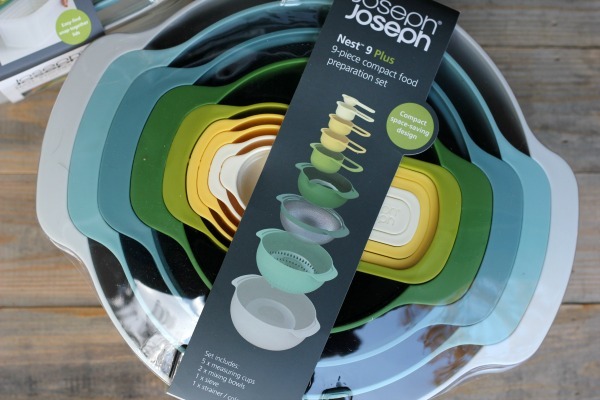 I love this handy Nest 9 Plus Set from Joesph Joseph. time, so I've found that if I have everything out and measured, I won't forget to add it! 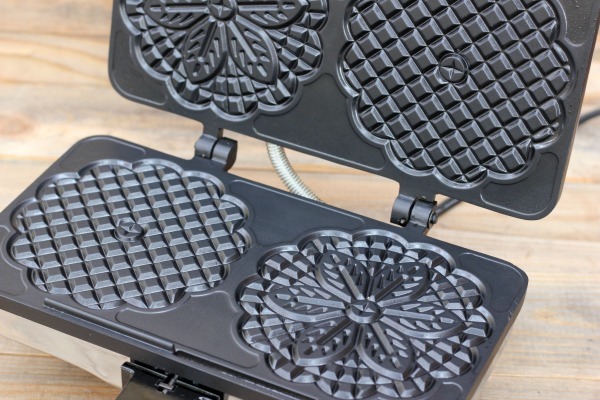 pizzelle maker of course, to bake delicious cookies that taste just like a waffle cone! 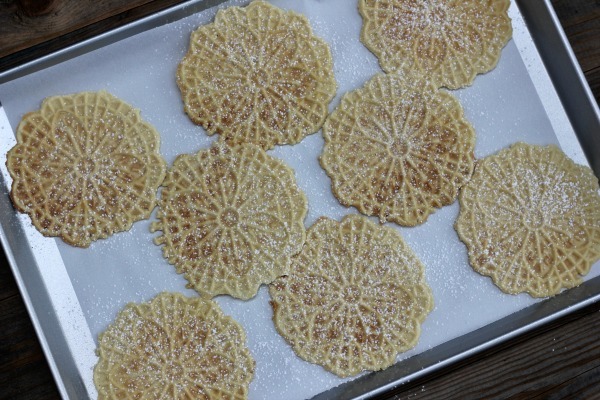 Just a simple dusting of powdered sugar are all they need. 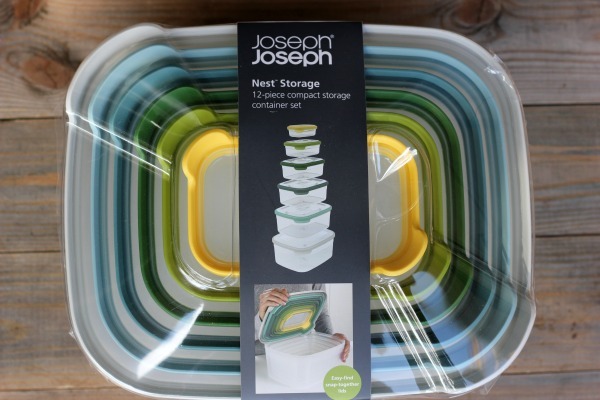 The Joseph Joseph Nest Storage is perfect for storing homemade holiday treats! I love how the color coded dot on the bottom of each container matches the lid. 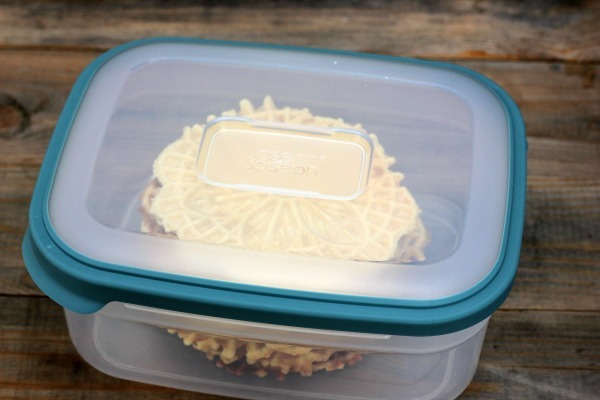 No more wondering which lid fits what storage container! Genius! color. 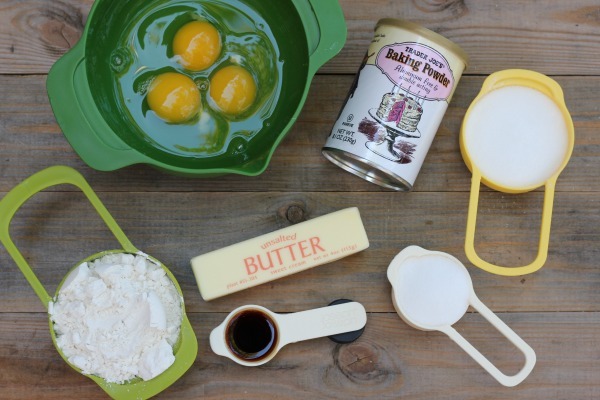 Slowly drizzle in melted butter and add vanilla extract. 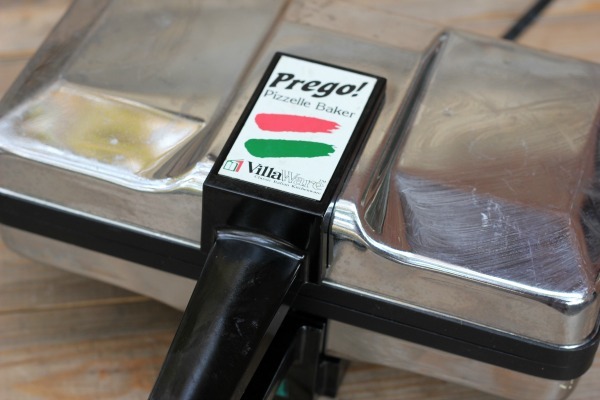 Gently fold in flour and baking powder, folding just until combined. 30 seconds or until golden brown. Be careful, they can overly brown very quickly. 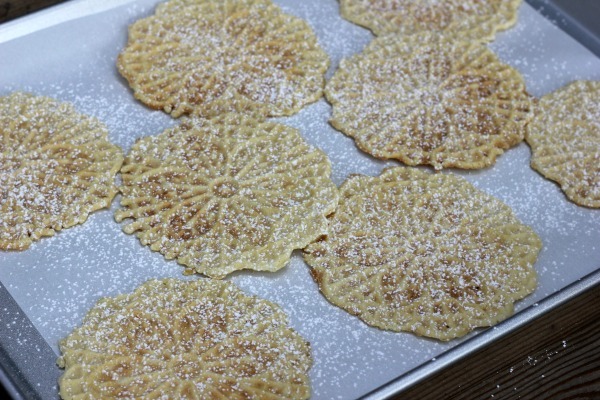 Remove pizzelles and place them on a wire rack to cool. 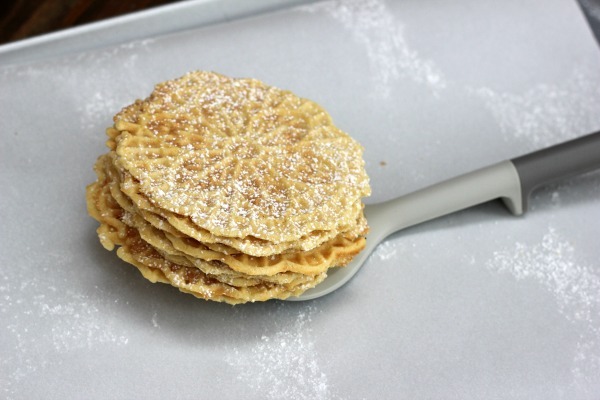 Sprinkle cooled pizzelles with powdered sugar.